A Dog Name Tag Guaranteed For Ten Years. Even if You Lose It! 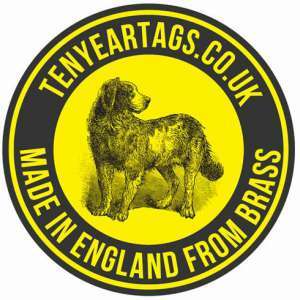 Made in England From Brass. 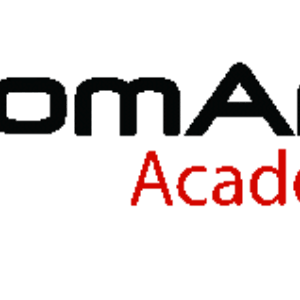 A City & Guilds Training and Education Centre for Dog and Cat grooming, based in London Colney. 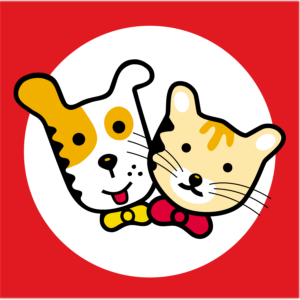 Husse sells a wide range of premium pet food, mainly focusing on cats and dogs. What makes us unique? We get to know your pet and you! 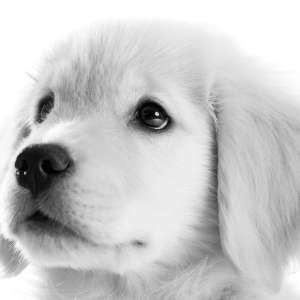 Our, family friendly, puppy training classes are run through the national Puppy School network. We also offer one to one training. I provide a dog walking & day care service offering solo and group walks, half or full day doggy day care, home visits, sleepovers & more. HI We are a small friendly dog walking business, that is looking to find households who are in need of someone to walk their beloved dogs. Pets R Us are professional dog walkers and pet sitters who love and care bout animals. give us a call to find out more!!! 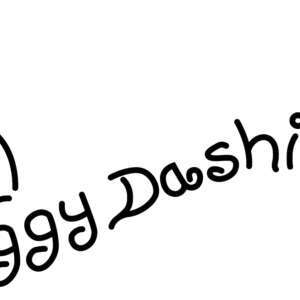 Doggy Dashing is a new friendly business, providing dog walking and pet care services throughout Stevenage and its surrounding areas. 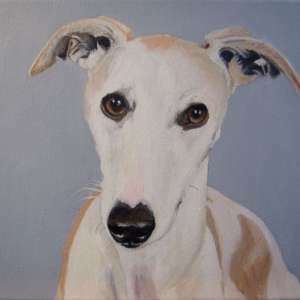 Liz is an artist specialising in dog portraits, acrylic on canvas & blacklead pencil. A pet photo can be transformed into a work of art. We are a Hemel Hempstead dog walking and pet care company with a difference; we have a genuine love and compassion for all animals. 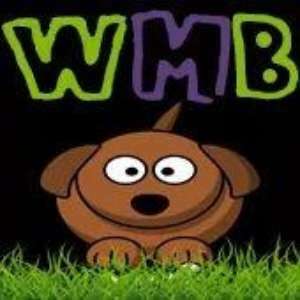 Caring and reliable dog walker/sitter based in Napsbury Park, London Colney. Caters to all needs and hours! Experienced and insured. 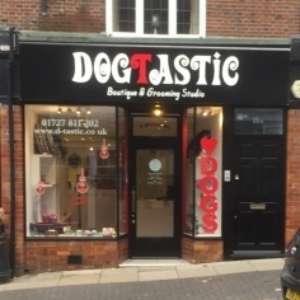 Dog Grooming, doggy day care, dog training, help with rescue dogs. drop and shop..
Welwyn walks is a brand new flexible and reliable canine care service based in welwyn and the surrounding areas. Are you finding it difficult to cope? Would you benefit from the services of professional Pet Sitters? 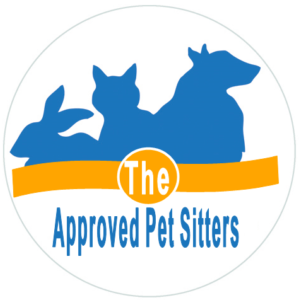 Call Approved Pet Sitters Now!